with some of the very best paint shades available. focussing on those mysterious grey-green-blues. 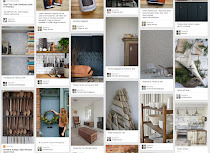 If you are looking for a calmly serene space, then these are for you. Any of these colours would help to create a gorgeously welcoming Country-style entrance to your house. 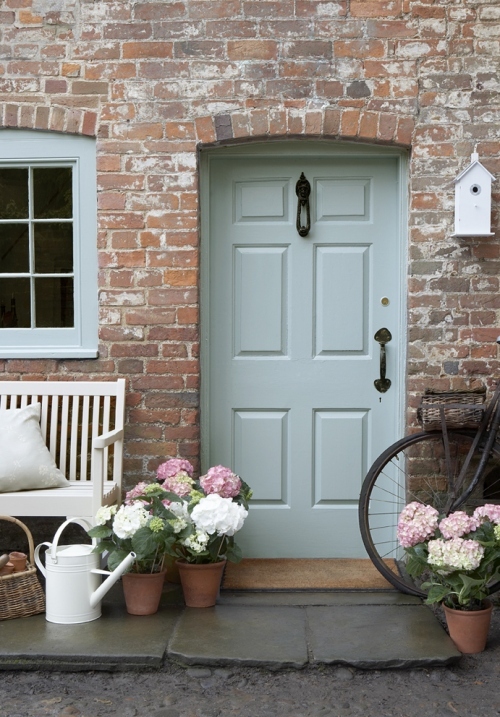 This front door is painted in Celestial Blue by Little Greene. If you want more depth to your interiors but to still keep the Swedish feel, then have you thought of using a range of shades of the same colour? 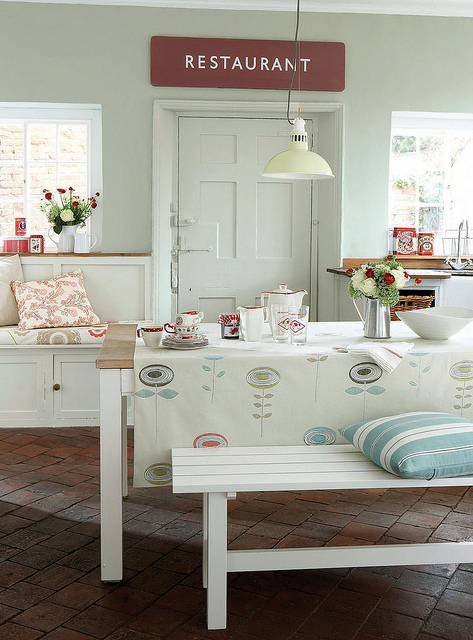 Dulux, Sanderson and Little Greene make this simple by doing the hard work for you. 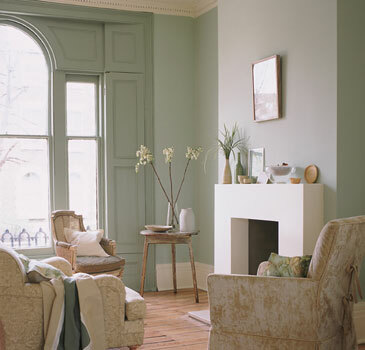 In the image below, Little Greene's Pearl has been used in its different strengths: the darkest on the walls, the palest on the table and then a middle shade on the woodwork, helping to pull the whole room together. If you prefer more choice, Sanderson have a vast range of high-quality paints in carefully chosen shades, which coordinate with their fabrics. This particular colour is called Sanderson Rain Mist. The point of these Swedish Country colours is that they should be right on the cusp of green and blue and grey. Cusp colours can't be stored by human memory, meaning that you have to keep looking at them for reference, adding to their intrigue. 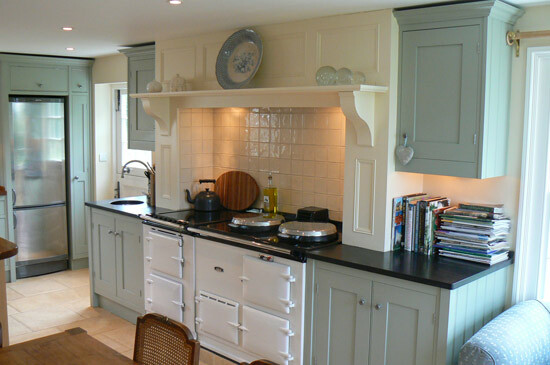 This is in an area in which Farrow and Ball perfom extremely well. 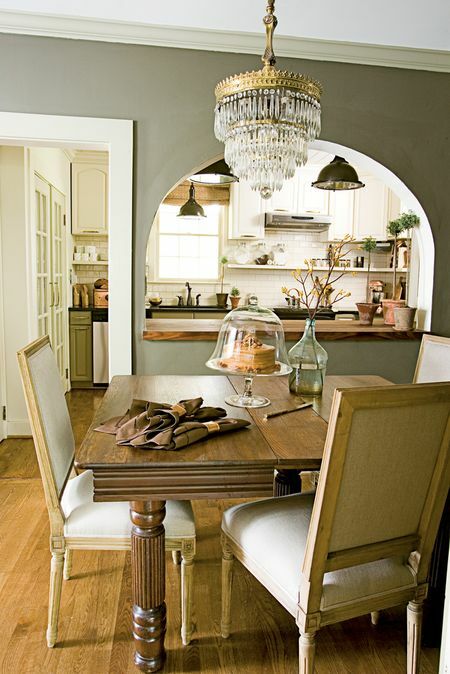 Farrow and Ball's Blue Gray is a wonderful example of a really rich cusp colour. 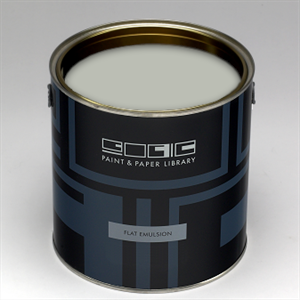 And, if you'd like to go a little darker with your paint, then Farrow and Ball's Pigeon would be a fantastic choice, providing soft intensity. Paint and Paper Library's Eucalyptus performs beautifully under strong light, making it the perfect choice for south facing rooms. If you missed last weeks post, featuring our favourite dark and moody shades, and learning how they can be manipulated to achieve a variety of looks, then click on the link.